At Pearson Funeral Service, we take care of all the funeral arrangements, giving advice about all the different options available, making sure arrangements are carried out in accordance with your wishes. We can make arrangements in the comfort of your own home, or if you wish you can make an appointment to visit one of our offices. We offer a comprehensive, compassionate and dignified service with both male and female Funeral Directors ensuring peace of mind. When deciding upon what kind of service to have there are many things to think about. The choice of cremation or burial, if the service will be a religious or non-religious one, whether a service will take place beforehand in a church, our chapel of rest or another venue to suit your needs. Whatever you decide upon, you can trust our family to take care of everything. Pearson Funeral Service are committed to providing exceptional quality products, we understand how precious your loved one is and our commitment ensures that we do everything we can to help at this difficult time. Our coffins are made to the highest standard of ethically hand crafted environmentally friendly products while maintaining exceptional levels of quality. All our coffins can be used for both cremation and burial. 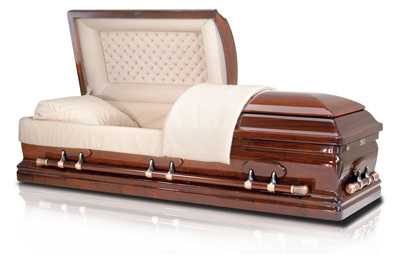 Traditional style coffins are made from various wood including oak, pine and mahogany and can be solid wood or veneered to suit your individual choice. The casket is the perfect choice that honours the memory of your loved one. All our caskets are made with exceptional craftsmanship paying great attention to every detail. In these modern times when we are thinking about protecting the environment, it has become popular to use an eco friendly coffin. These are readily biodegradable and are suitable for all types of natural or traditional burial or cremation. Wicker coffins, Seagrass coffins and Wool coffins are available. Everyone in life is unique, and we believe that a picture coffin is a great way to add a personal touch to the funeral process, for a truly personal coffin, a picture coffin is the choice. 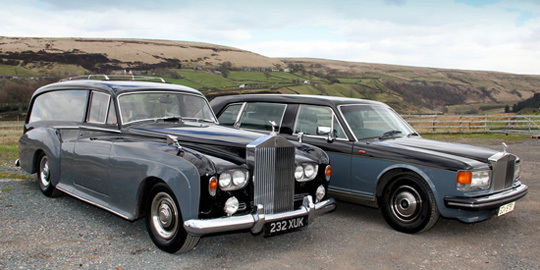 Our chauffeur driven hearse and limousines are always presented in immaculate condition. 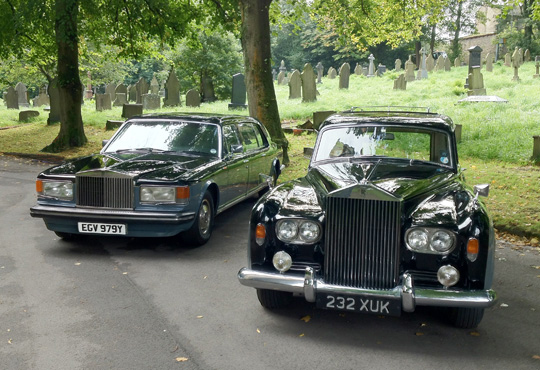 We offer two fleets of vehicles for hire, our modern Cardinal and Dorchester Hearse and limousine alongside our traditional Rolls Royce Silver Cloud Hearse and Silver Spirit Limousine, both fleets painted in two tone black over grey. 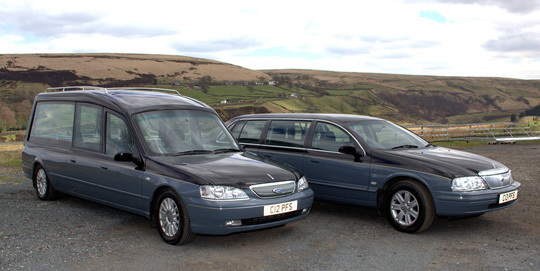 Although our hearse is used for the majority of funerals it may be your wish to use another method to transport the deceased such as a traditional horse drawn hearse or motorbike hearse. Whatever your requirements we will do our utmost to carry out your wishes. Our limousines will always collect you from the address we are given and return you to your final destination. As part of our service to you we can organise refreshments after the service, this may be in a local pub, restaurant or at a private home. Memorial work can be carried out as required, this may be an additional inscription or renovation of an existing memorial, or a new memorial. We can provide a memorial brochure upon request. 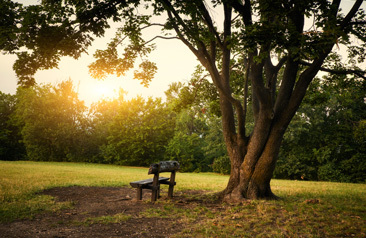 In these modern times when we are thinking about protecting the environment, it is becoming popular to have a funeral at a woodland burial ground, this is usually carried out in an eco-friendly coffin usually made from bamboo or wicker. Our florist can provide any kind of floral tribute you choose for the funeral. When making arrangements we will leave you a brochure so you can take your time to choose your special tribute. We always use fresh flowers so if you wish to keep them or have them sent somewhere such as a nursing home after the funeral they will always last. We can also advise you on ‘Pre-Paid’ funeral services to help spread the costs for you and your family. 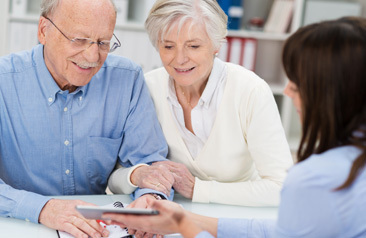 help you plan for a funeral in advance with our Pre-payment funeral plans.